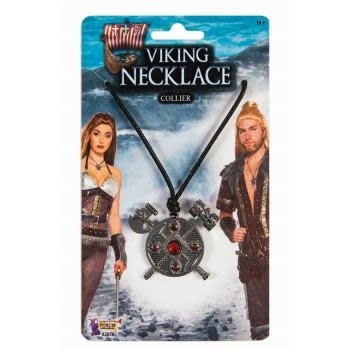 This unisex Norse Viking Necklace Pendant looks great. 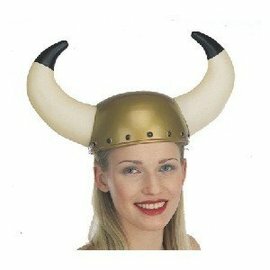 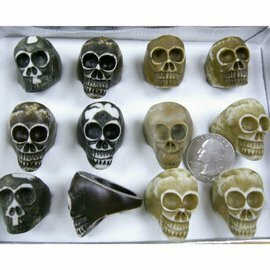 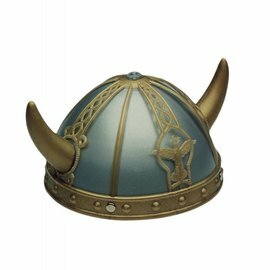 Wear for fashion or with your Viking Costume. 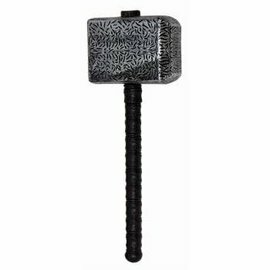 Black cord with attached gunmetal amulet has a shield, an axe Thor's Hammer and faux gems.